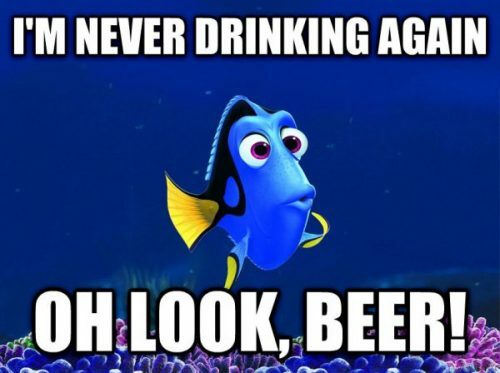 We may not like to think it, but most of us actually have a lot in common with Dory, especially when we’re under the influence. We become ditsy, forgetful and sometimes a little bit emotional. 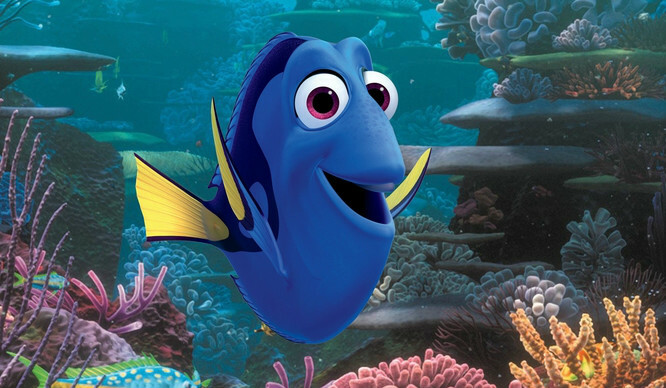 You may recognise these 17 stages of a London night out, as told by our favourite little fish. 1. When you’re trying to convince your friends to go out on a school night. 2. When people are trying to push in front of you at the bar. 3. When the bartender tells you it’s £9.50 for a single vodka and coke. 4. When you’re trying to persuade your non-compliant friend to do a Sambuca shot with you. 6. …and then you see him coming towards you. 7. When you thought you could handle that extra Jaeger bomb, but you may have just gone past your limit. 8. When you’ve had one too many tequilas and karaoke seems like a fantastic idea. 9. When you thought you’d lost your bag but then remember that you actually just put it in the cloakroom. 11. …and put them in an Uber. 13. …but of course you miss it anyway. 14. When you get your hands on a Subway at the end of the night. 16. …and you remember some really juicy gossip. 17. And then you start all over again, of course.